Click here to check out Hoosiers Vaccinate apparel! 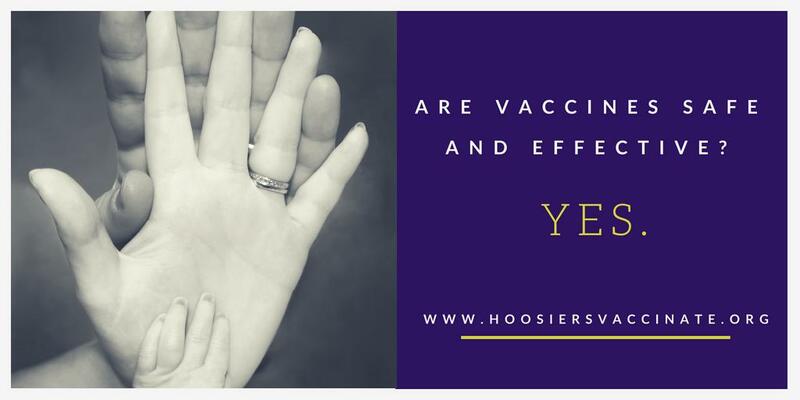 Hoosiers Vaccinate is a grassroots network of parents, friends, and community members in Indiana dedicated to advocating for immunizations and supporting science-based vaccine policy for the safety of our state’s residents. We think it’s important for parents to share their stories with neighbors, school and childcare leaders, and legislators. 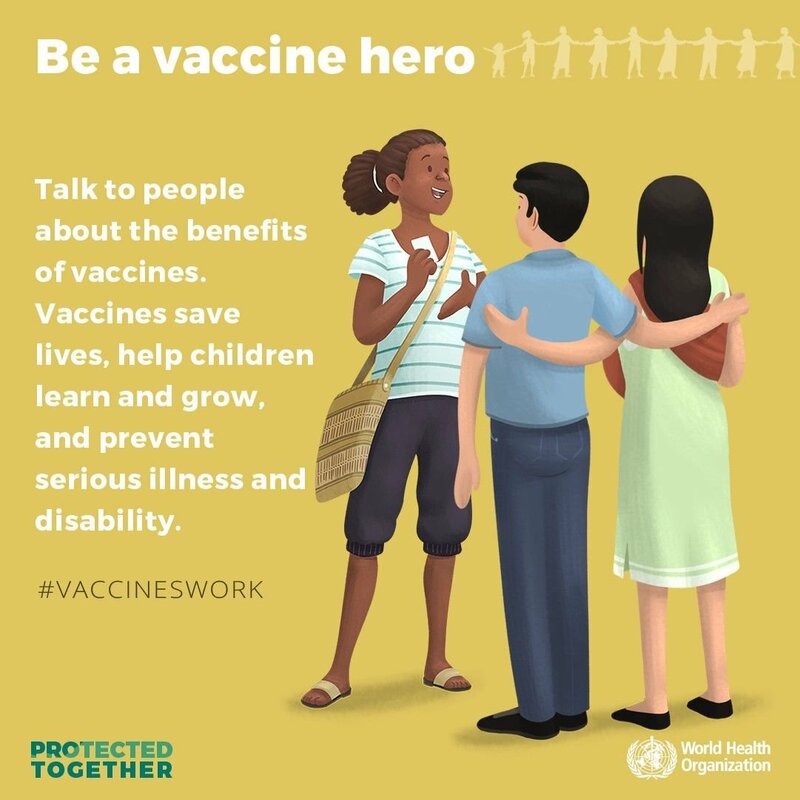 Some of us are vaccine-preventable disease survivors, parents of immunocompromised children, parents who have lost children to vaccine preventable diseases, or simply outspoken advocates combating misinformation about vaccines. We speak up to explain why community immunity is vital to the health of all Indiana residents. 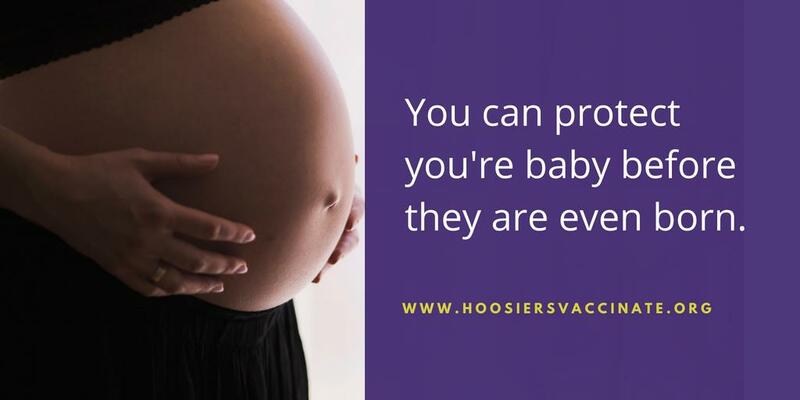 Hoosiers Vaccinate works to maintain and strengthen public health policy to keep our children and our community healthy and protected from vaccine-preventable diseases. State vaccine policies have a clear impact on vaccination rates, which in turn impact the likelihood of a disease outbreak. By speaking clearly about our desire for strong pro-health vaccine policy, we can ensure that Indiana’s legislature supports science-based immunization policies and legislation.